Ralphine Caldwell is the first executive director of LISC Charlotte, where she oversees efforts to expand affordable housing and close the wealth gap in the Queen City. 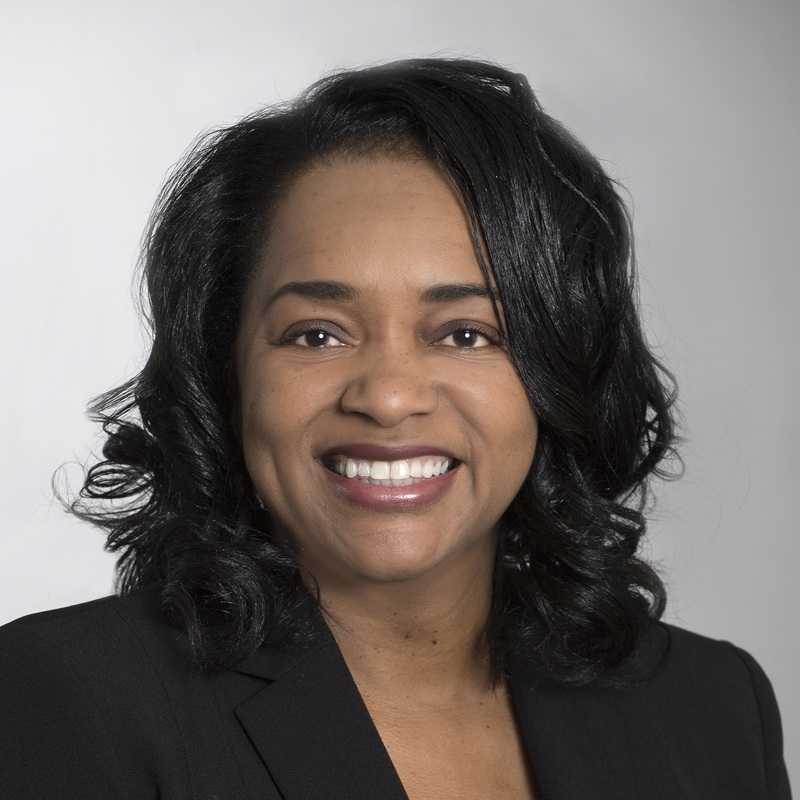 Caldwell has more than 20 years of mortgage, real estate lending and community development experience, most recently serving as senior vice president of programs for Charlotte Mecklenburg Housing Partnership, Inc. (CMHP). There, she led strategies regarding neighborhood revitalization, fund development and community outreach and managed a team focused on homeownership counseling and education, financial self-sufficiency for families, consumer engagement and affordable housing lending. Caldwell also spearheaded CMHP’s move to become a community development financial institution (CDFI), certified by the U.S. Department of Treasury CDFI Fund as a community-focused lender. A Laurens County, S.C., native, Caldwell earned her bachelor’s degree from Winthrop University in Rock Hill, S.C., and regularly offers her time and expertise to national and local initiatives, including NeighborWorks® America Homeownership Advisory Council, Housing Partnership Network Homeownership Advisory Committee, Fifth Third Bank Community Advisory Forum, Salvation Army and Women’s Impact Fund. Rusty brings a wealth of knowledge to the LISC family through his prior work with Fannie Mae where he held several roles including leading and managing a regional team responsible for executing Fannie Mae community development business activities as well as his extensive community development lending work with Wells Fargo. Among other Charlotte LISC initiatives, Rusty will be responsible for managing the $50 million Charlotte Housing Opportunity Investment Fund raised by private investors to fund affordable multi-family housing in Charlotte, NC. Harold will lead community and economic development opportunities for Historic West End, one of Charlotte’s oldest African American neighborhoods. Previously, Harold served as the Economic Developer for New York State Homes and Community Renewal where he was responsible for directly managing CDBG projects by working with the communities, local government officials and financial institutions to make strategic investments to stimulate local businesses. During his tenure, he directly managed 89 CDBG projects, assisting 247 businesses and creating over 700 jobs for a total investment of $56 million. 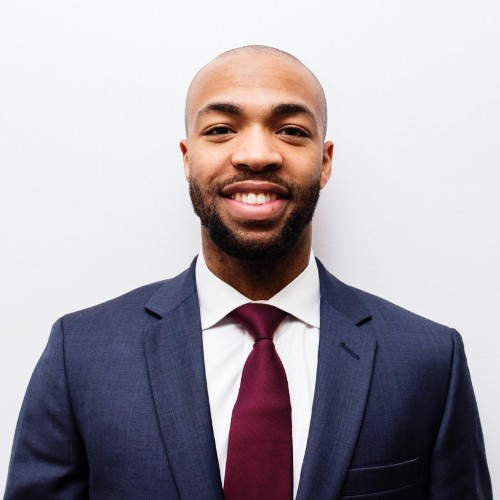 Harold received his Bachelor of Arts degree in International Business and Economics from The College at Brockport, State University of New York and graduate work from George Mason University.